What: A trailer premiere for Netflix’s latest foray into the talk show world. Why we care: Why wait to take a victory lap? Comedian Michelle Wolf just interrupted her Trump-roasting turn hosting the White House Correspondents’ Dinner with the debut trailer for her forthcoming Netflix series. Fresh off of stints at Late Night with Seth Meyers and The Daily Show, Wolf is well suited to join the streaming service’s foray into the late-night talk show space. 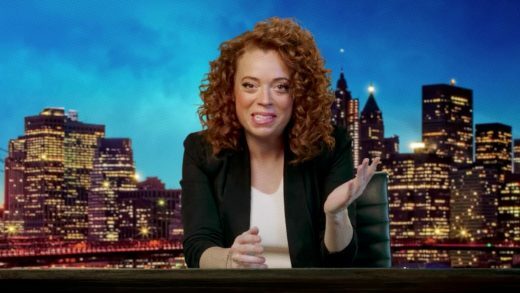 If tonight’s expert skewering of the political landscape is any indication, The Break with Michelle Wolf, will be a must-watch when it premieres on May 27. Have a look at the full trailer below.